Aesthetically pleasing Judaica enhances holiday celebration. Is it okay to paint or sculpt the human form? 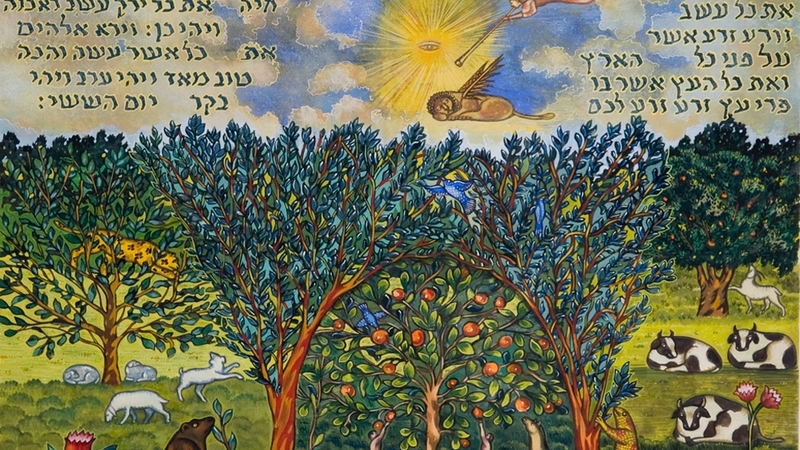 A history of visual depictions of the Hebrew Bible. How much do you know about Jewish art and artists? This artist became famous for her drawings of the Jerusalem hills. An artist who paints from the East. "Roosevelt's soldier with a pen." Spraying It, Not Saying It. A Belarusian yeshiva boy becomes an icon of Parisian art. Confronting local politics--on an international stage.